This was nice. However, due to demonstrations in Paris we couldn't go to all the locations, but very much enjoyable nonetheless. 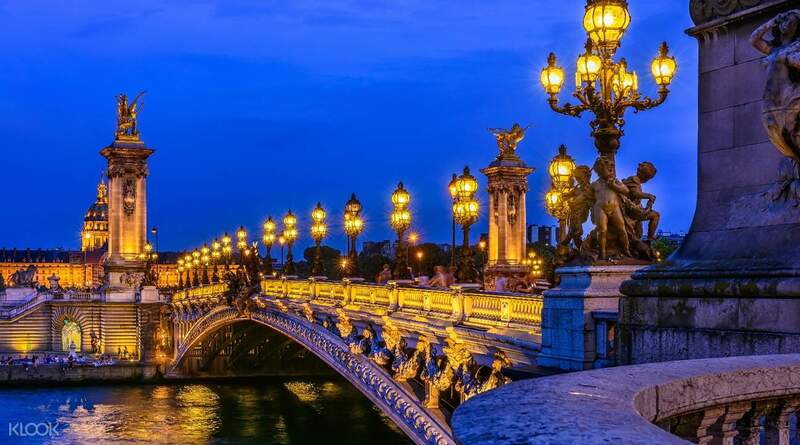 This Paris bus tour is the perfect way for you to get introduced to the most romantic city in the world. 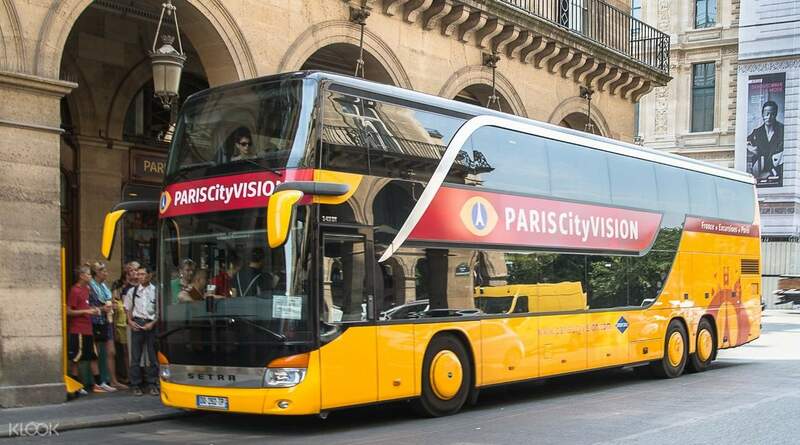 Hop on the air-conditioned, double-decker bus and get your cameras ready for a tour around Paris. 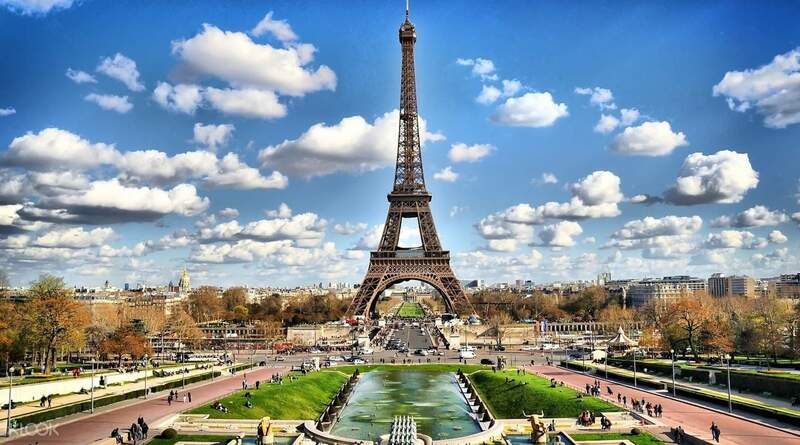 Take in the panoramic views of all the iconic sights like the Eiffel Tower, Arc de Triomphe, the Musée du Louvre, Notre Dame de Paris cathedral, and many more! 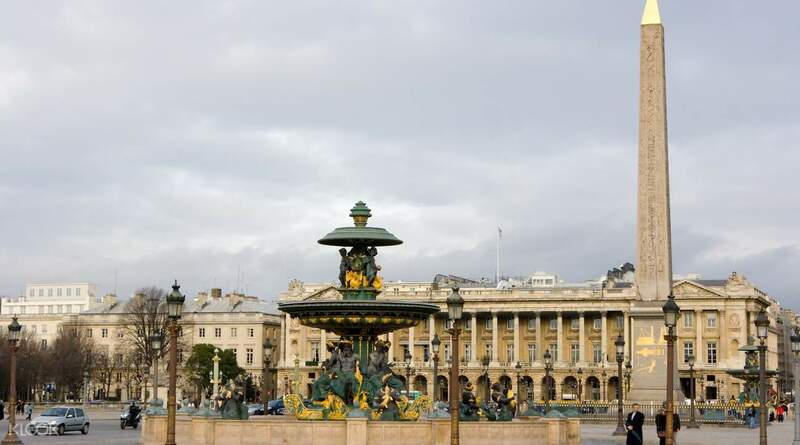 Pass by the city's beautiful boulevards, elegant squares and pristine parks. Or perhaps see the city lit up in the evening with a night tour. 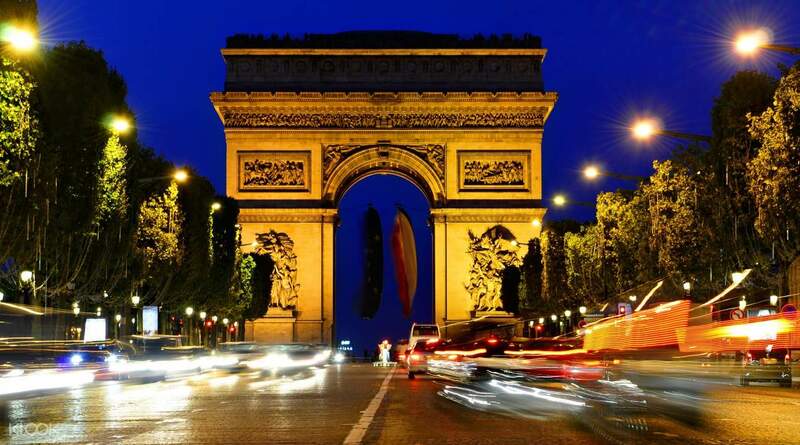 The night tour shows off Paris' greatest landmarks and attractions illuminated at night, from the glittering lights of the Eiffel Tower to the roxy ambience of the Moulin Rouge. In addition to this tour, you'll be guided by a pre-recorded commentary in 10 languages. This way, you'll be sure to see and fully discover the city's extraordinary history and magical culture come to life. This was nice. However, due to demonstrations in Paris we couldn't go to all the locations, but very much enjoyable nonetheless. This was nice. However, due to demonstrations in Paris we couldn't go to all the locations, but very much enjoyable nonetheless. The meeting point is easy to find. The bus is very nice and warm with cover which help a lot during cold weather. The meeting point is easy to find. The bus is very nice and warm with cover which help a lot during cold weather. Skip of the was so cool.We save a lot of time from the line. Value for money and time is why we always go for klook packages. Skip of the was so cool.We save a lot of time from the line. Value for money and time is why we always go for klook packages. The bus was delayed for about an hour. It was a bit boring. The bus was good and comfortable. The bus was delayed for about an hour. It was a bit boring. The bus was good and comfortable. The best item to see Paris at a glance on a cozy indoor bus. 더운 여름 안락한 실내버스에서 파리를 한눈에 훓어볼 수 있는 최고의 아이템.